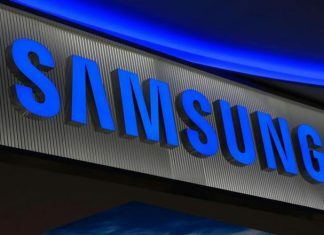 Samsung Electronics said that it has entered the O-RAN Alliance, joining global carriers and networking technology suppliers in their commitment to design and implement a more open network infrastructure. 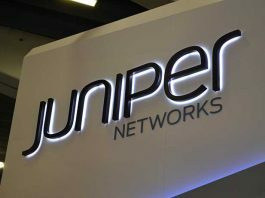 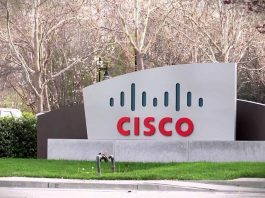 Luxtera employees will join Cisco's Optics business under David Goeckeler, executive vice president and general manager, Networking and Security Business. 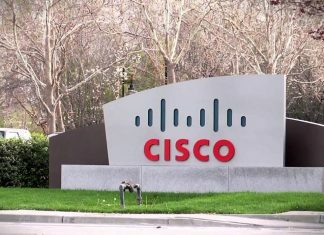 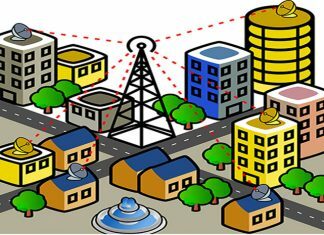 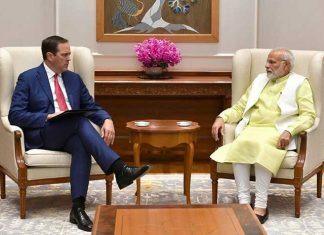 After completion of 50 projects in phase one, Cisco has signed two agreements with the NITI Aayog and BSNL as part of the next phase of CDA in India. 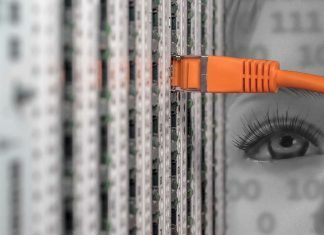 Huawei launched the cloud-scale programmable router - NE40E-F1A, which provides a capacity of 2Tbit/s and ultra-high-density interfaces and supports SRv6 flexible programming. 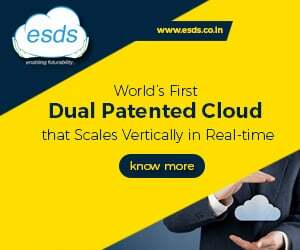 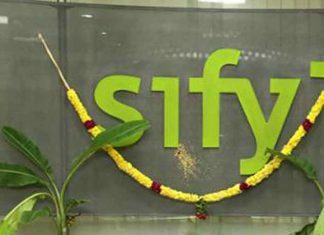 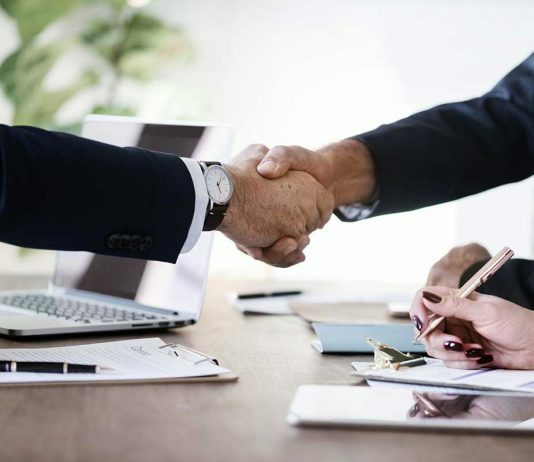 Versa Networks said that its Cloud IP platform, SD-WAN and SD-Branch solutions have been selected by Sify Technologies.